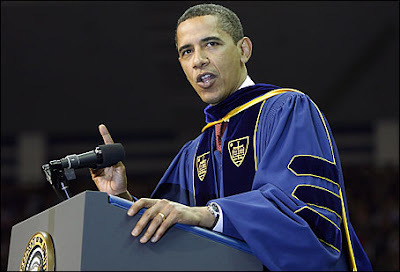 The New York Times featured an article a few days ago on this year's commencement speeches. "The class of 2009 — God and Geithner help them — is graduating into an unusually brutal economy, which means that the commencement speakers called upon to wish these students well confront an unusually difficult challenge," the Times read. The article continues to call this year's speeches "some of the most strenuous, creative optimism ever fashioned." Speakers like Obama (Notre Dame) and Biden (Syracuse) spoke about privilege and responsibility, while Rahm Emanuel (GW and Sarah Lawrence) and Ellen DeGeneres (Tulane) spoke about perseverance. 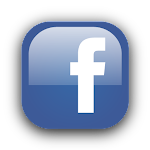 Hillary Clinton (Barnard), on the other hand, spoke about how social networking sites like Facebook and Twitter can be used to unite the world. No mention of Matthew Spitzer or Vassar, unfortunately. Our Quidditch Rivals In Harry Potter Commercial? 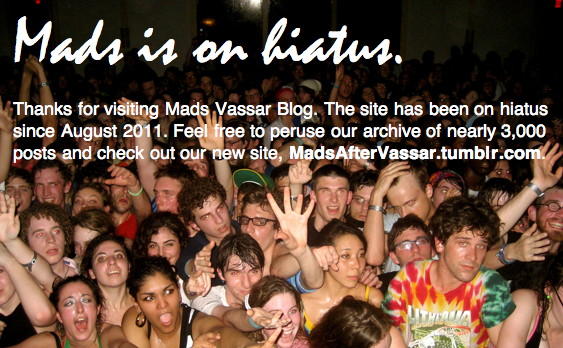 Vassar Celeb On Hipster Blog? Could It Be?